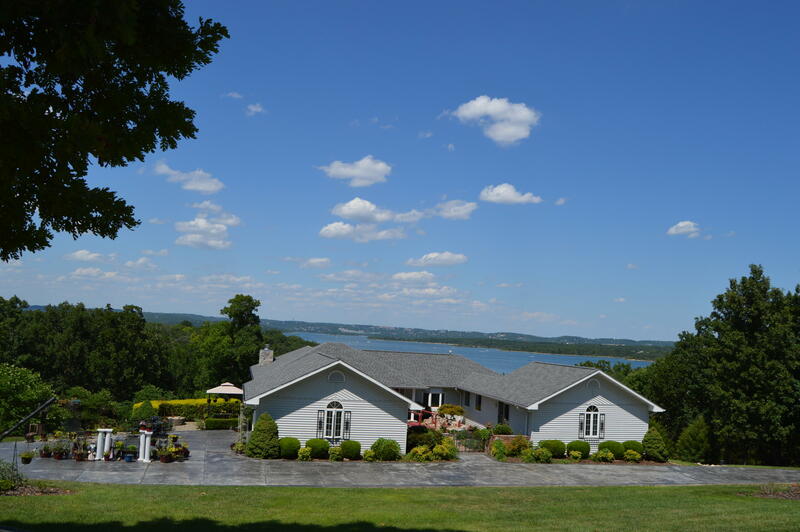 When looking for lakefront property, Branson, MO is one area you should not overlook, and with cozy cabins and spacious homes situated so as to enjoy the best of the lake views, the friendly people at Sunset Realty are here to help you find the perfect lakefront home! 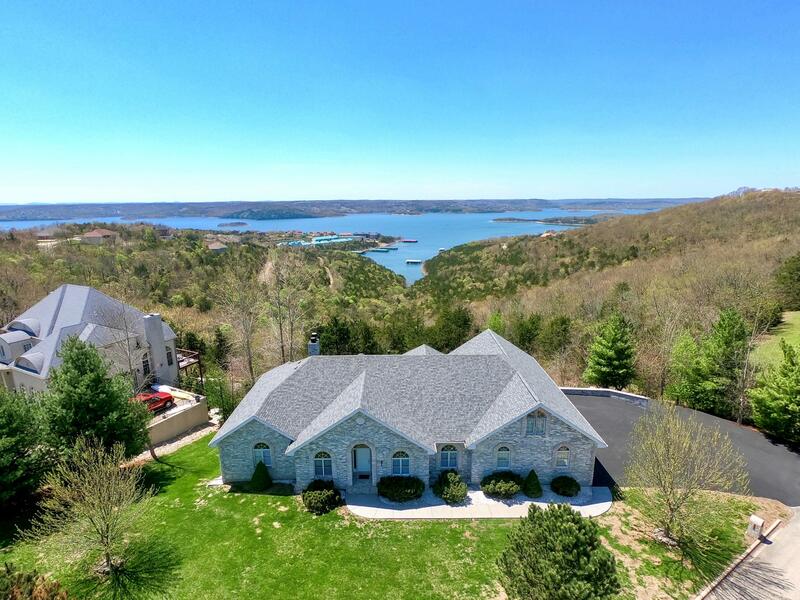 There’s something wonderful about waking up to the views of Table Rock Lake spread out before you, the tranquil waters lapping peacefully at the shore, acres of emerald green grass dotted with mature trees, picket fences and the occasional flower or two; life on the lake is a blissful one and now is the time to buy your forever home! 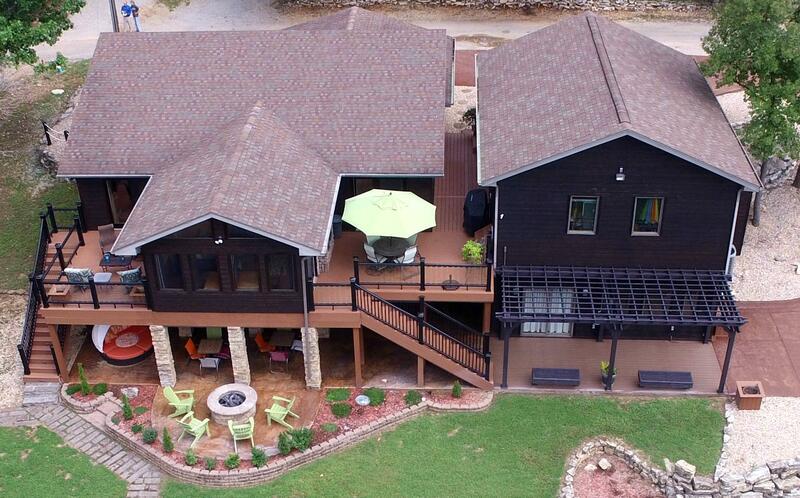 Read on for more information about Branson Lake Cabins and Homes for Sale. 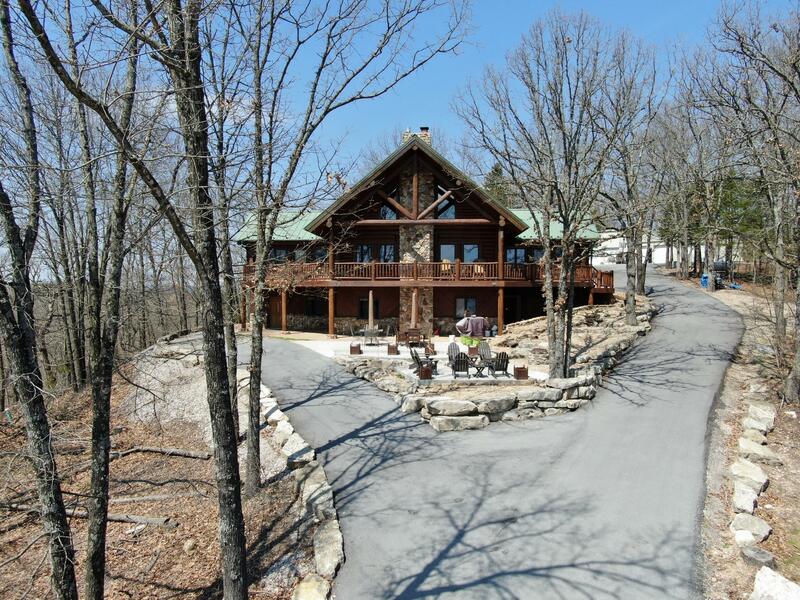 Table Rock Lake is the largest in Missouri, so it is only fitting that it has the most to offer. For starters, this lake offers hundreds of miles of pristine shoreline, so there is plenty of space for you to find your own little slice of paradise. Once you are here, you will find boating provides some of the most peaceful and fun experiences you will find anywhere. 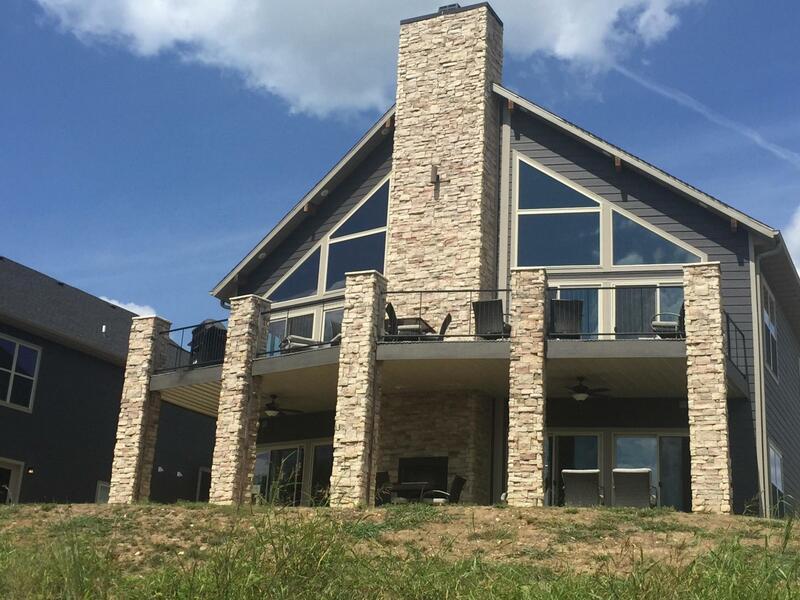 It offers one of the best vantage points from which to enjoy the unparalleled beauty here, and it affords the very best opportunities for some of the best fishing in the country. Trout fishing, specifically, is amazing out here. 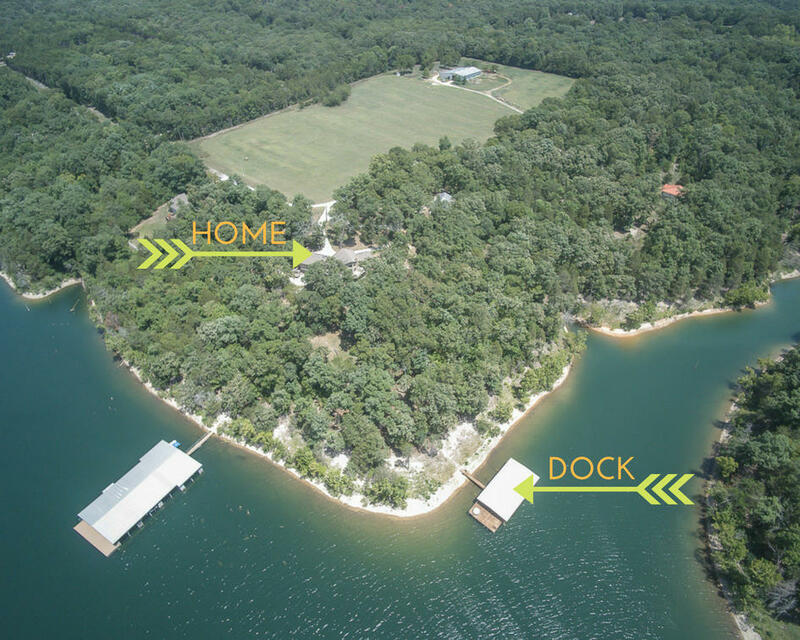 You can also enjoy wake boarding, water tubing, and so much more on the water. This lake is massive, so there is space for you to enjoy it in any way you choose! 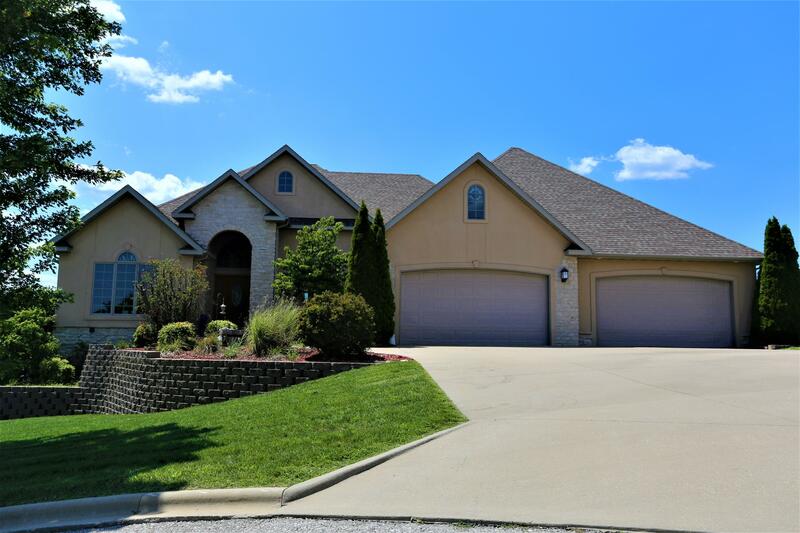 But you do not need a boat to take advantage of this incredible area as relaxing on the shore, swimming, and engaging in endless lake recreation from the privacy of your own yard provides for a great way to spend a day. 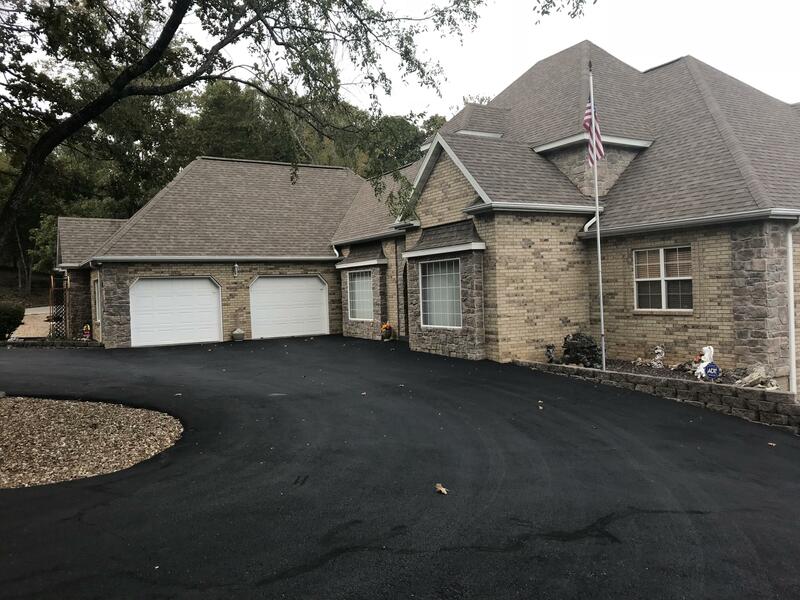 This amazing fun and seclusion is the best of what you will find out here in Branson lake cabins, but the excitement of the city of Branson is only a short drive away. This means you can find endless entertainment, unique dining options, shopping, and more. Not to mention, the best theme park in Missouri, Silver Dollar City, is located right on the northern end of the lake and is sure to provide a memorable day of fun and excitement. 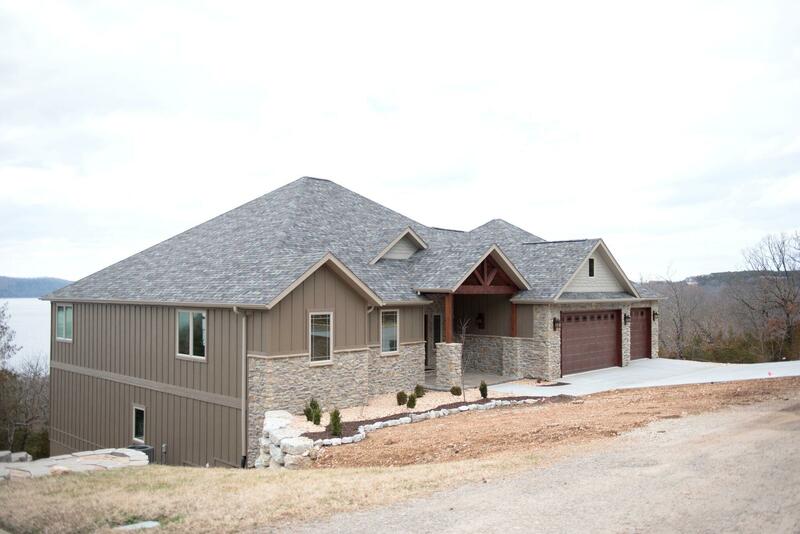 As these properties are located in one of the most beautiful spots in the entire Branson area, their most important feature is how they allow you to interact with this amazing landscape. This starts with a design that works with the natural conditions it surrounds. 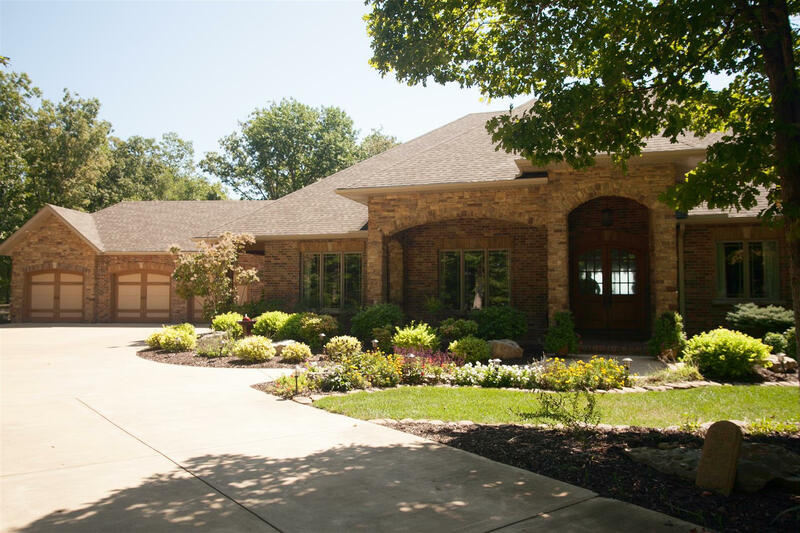 This is concerned with how the natural beauty enhances and is enhanced by the design and positioning of the home. It then extends to how the floor plan and expansive windows allows you to enjoy the area from the comfort of your home. 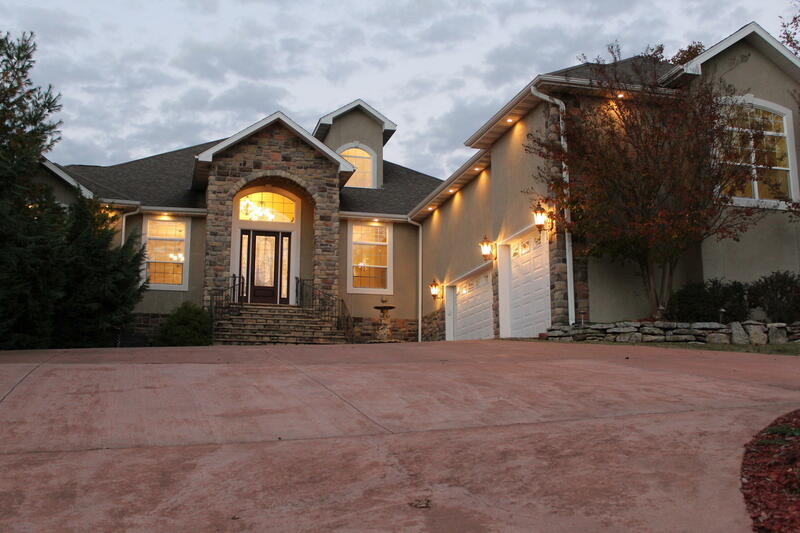 These are also some of the most luxurious homes that we provide. As such, you can expect gourmet-level kitchens, spacious common areas, resort-style bathrooms, and much more. 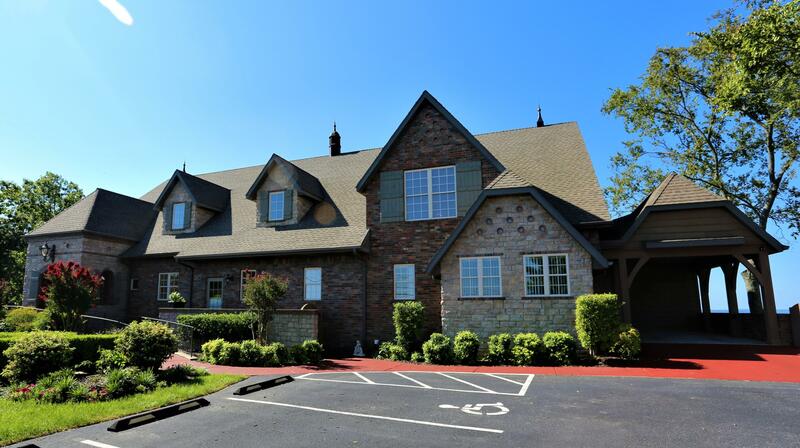 Here, you will find all of the comforts of home with the feeling of a high-end vacation rental. 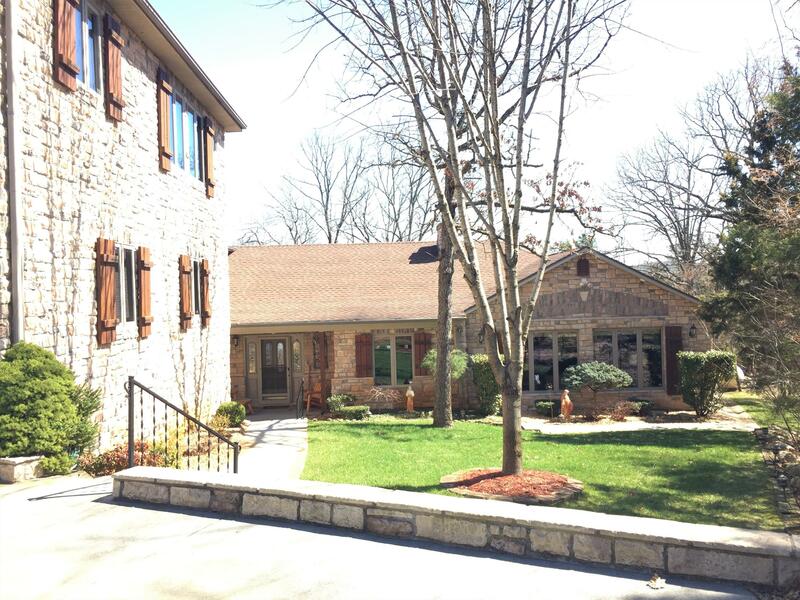 Whether you are looking for a home to live in, a beautiful place to vacation at, or a place to rent out full-time and establish a reliable stream of income, these homes are sure to be among the best investments you have ever made. We live here, we work here, and we get to wake up every morning knowing we belong in this mountain paradise, and we want that for you too! 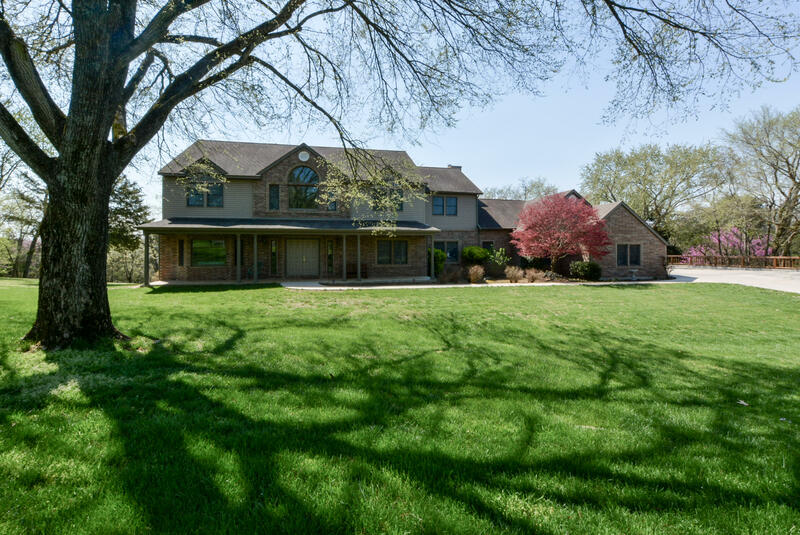 When you choose Sunset Realty Services, you are becoming a member of our family! 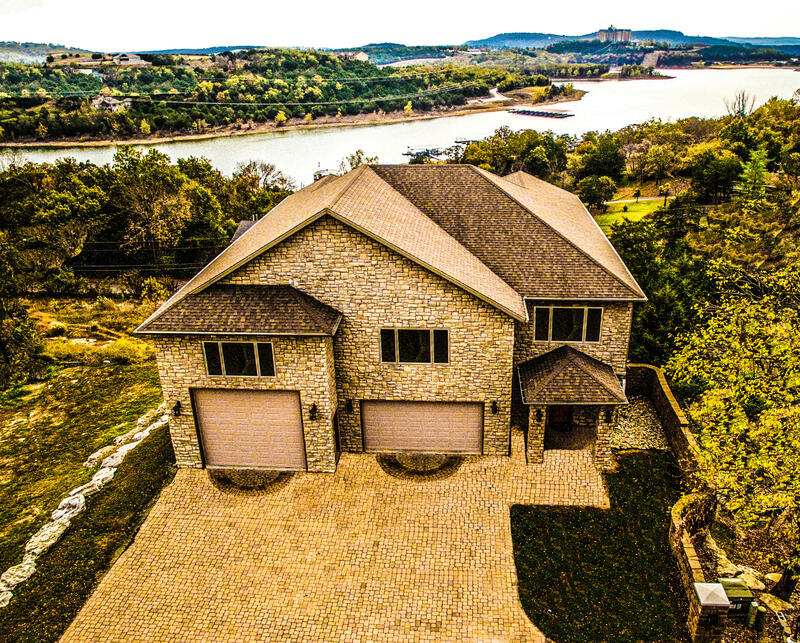 There’s a wide variety of Branson lake homes for sale and we will work harder for you to ensure that you find the home that fits you best. 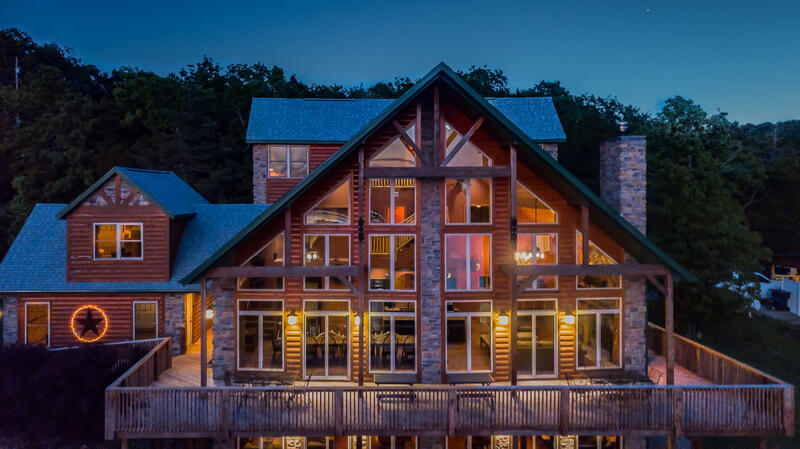 You’ve been dreaming about owning one of our Branson lake cabins for years before you even knew they existed, now it’s time to make those dreams come true! 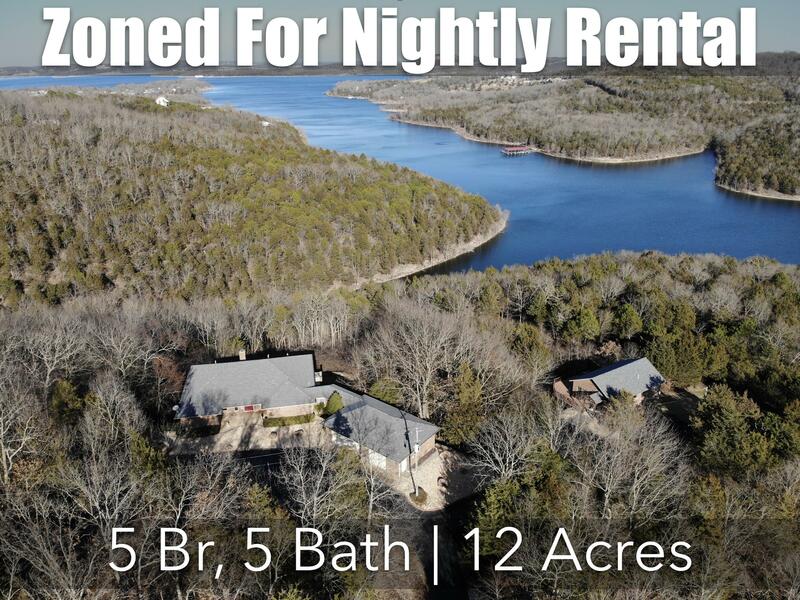 Call Sunset Realty Services today and be prepared to become a member of our family with our Beautiful Branson Lake Homes for sale and cabins!